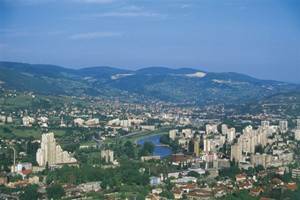 education of the high-quality young experts (students) as well as the adults both through the teaching procedure and scientific-reasearch processes in all the branches available at the Unviersity of Zenica, so that they can be productive in their current and future activities. 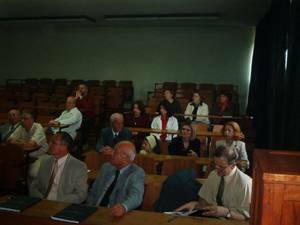 constant monitoring and improvement of the scientific-research work and the University of Zenica, training (education) and inclusion of as many young people (assistants and students) into the process; establishing contacts between the University and community, economic and cultural developments. This includes assisting the economic, social and cultural development within and beyond the regional and country borders through providing a scientific and technical support. In this process the University of Zenica has to fit into the national and international quality criteria of the educational and scientific activities and results, thus fullfilling the goals of both the employees and students.